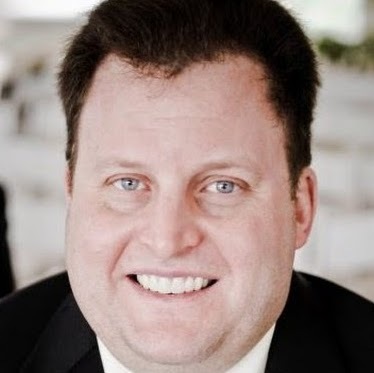 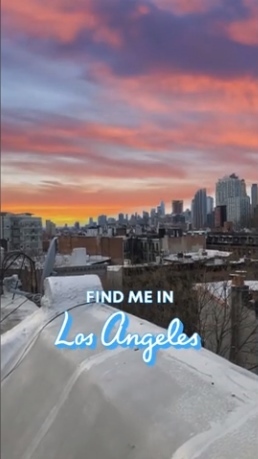 Los Angeles Tourism teamed up with augmented reality startup Kabaq—a subsidiary of New York-based AR and virtual reality company The Glimpse Group—to bring a taste of the Los Angeles sunset to Snapchat users in eight markets. 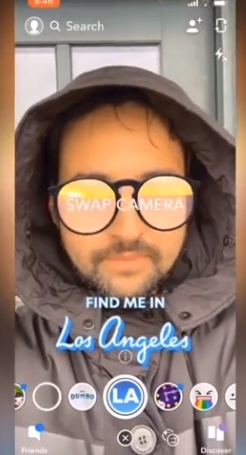 Starting Wednesday and running through April 17, Snapchatters in New York; Chicago; Baltimore; Boston; Atlanta; Dallas; Washington, D.C.; and Denver will have access to an AR lens that uses facial recognition and sky segmentation technology. 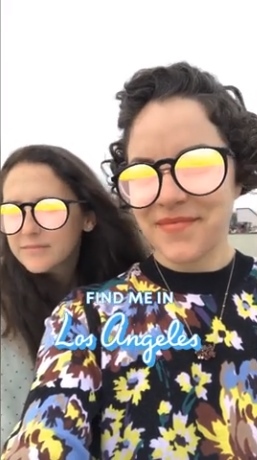 Users can don a pair of sunglasses that projects a real streaming sunset from Los Angeles. 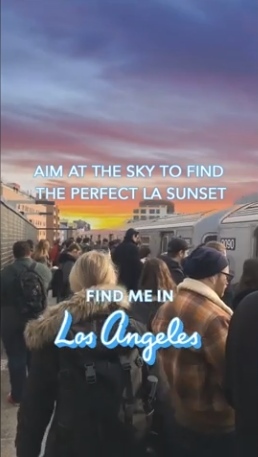 When they use the swap camera feature, the fully immersive Los Angeles sunset will be projected over their current skylines. 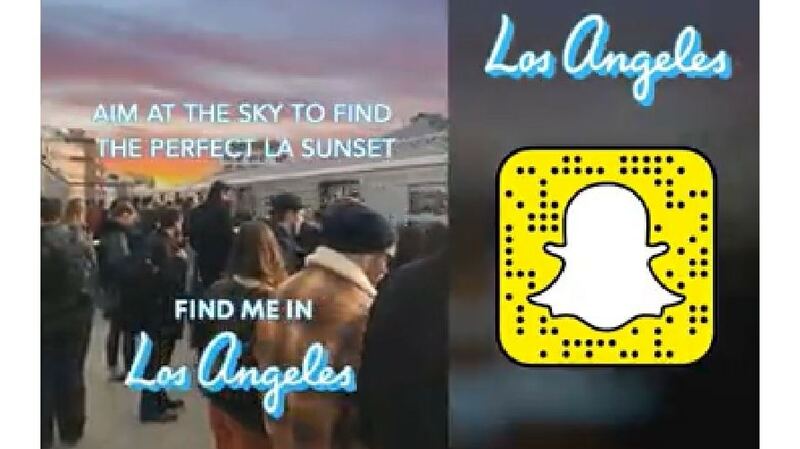 Los Angeles Tourism said the AR lens marks the latest step in its immersive tech marketing strategy to lure consumers—particularly millennials and Generation Z—to Los Angeles. 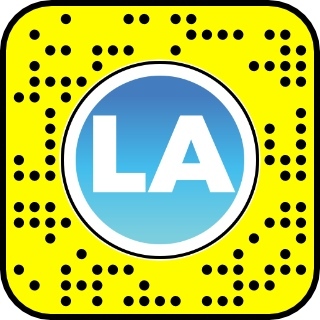 Earlier this year, the tourism organization created mixed reality experiences with celebrity holograms.